The Par 3 at Woodhaven has been in the area since the early 70's. The ownership and golf staff invites you to play around and enjoy a quick game with your friends and family. Whatever the ocassion, the golf course at Woodhaven is fun for everyone from the beginner to the advance players that might need to keep their game in shape. 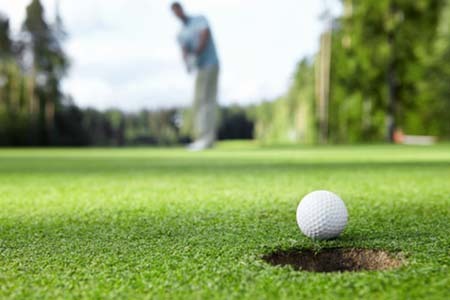 With holes ranging from 220 yards and less, Woodhaven is a great value for your golf recreation. 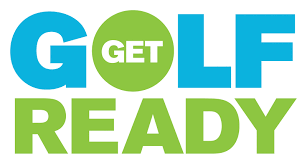 Golf Ready Golf Clinics, for beginners and not so beginners, help in getting the noivce golfer on track to improving their score and enjoying the game more. Look for schedules to be posted on the website Spring 2019. 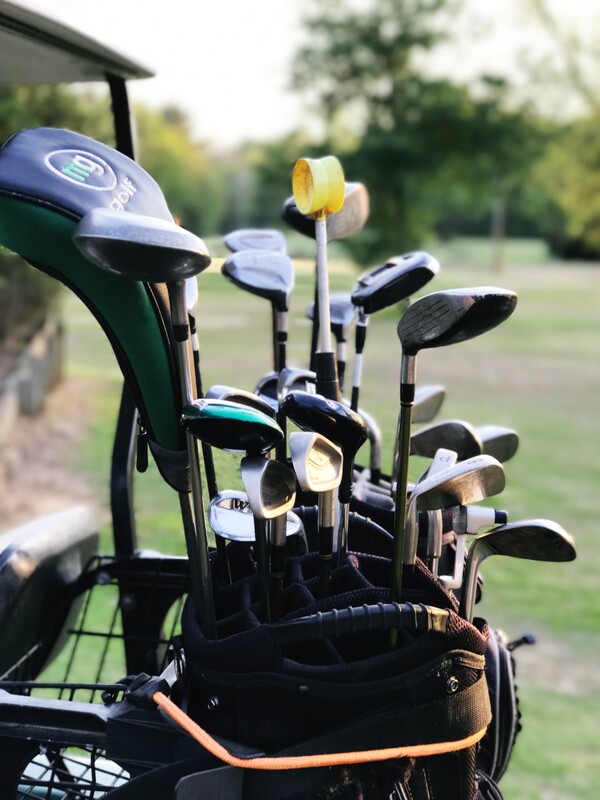 If you have a corporate, church or golf club group interested in having a place to meet and play, The Par 3 at Woodhaven has evening leagues available for groups 18 to 36 players. Booking now for the 2019 season. Monthly Passes also available for Singles, Couples, and Students too! Golf Bags, Balls, and More Golf. Summer Junior Golf Camps and Get Ready Golf programs. Must be 16 years of age, licensed, and insured to operate riding golf cart. Drivers are responsible for damage. 1. It's more fun and less time. Play 9 holes under an hour or so. 2. It's fun times with family anf friends. 3. It has a challenging layout. Some holes over 200 yards. 4. It's a great place to practice your game. 5. It's affordable, accessible, and fun. Keeping score is optional. New USGA Rule Changes for 2019. 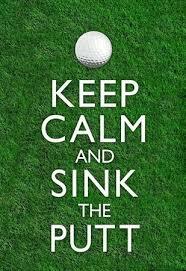 Save Money & Time, Play Nine at The Par 3 at Woodhaven. Get Rewards with Free GPS and Scoring App.